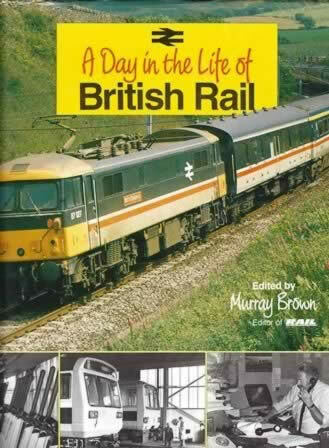 A Day in the Life of British Rail. 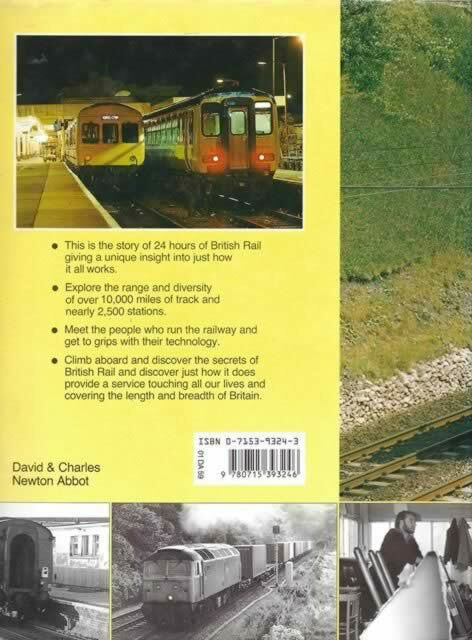 This book has been written by Murray Brown and was published by David & Charles. Thsi is a new book however the cover has recieved some slight tearing while on display.